Based in Batala(India), we have garnered wide acclaim for making available quality and cost effective products to the lengths and breadths of the country. 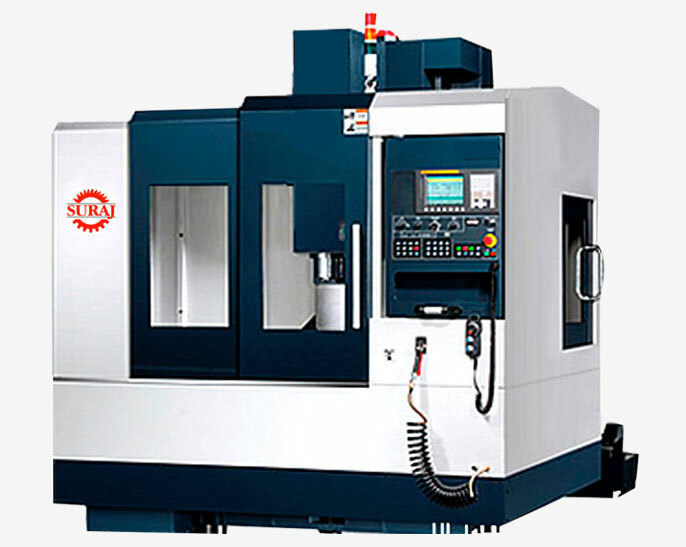 Buy the best quality SM Series CNC Vertical Machine Center that is the perfect outcome of the best practices and the innovative techniques. © Copyright 2007 - 2010. Sahil Alloys & Machine Tools Pvt. Ltd.